MAC describes this color as a “bright purple”, and I don’t think there would be a better description. It’s a purple with a blue undertone, and I’m amazed that this color lasts for about 6 hours! 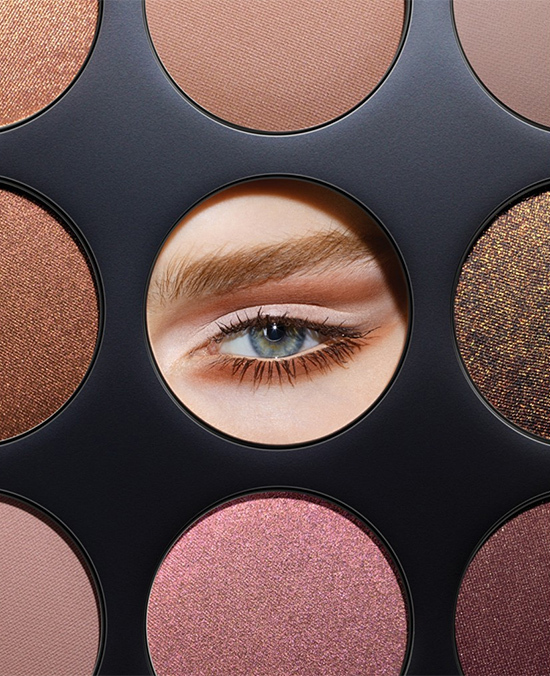 Look further for swatches and pricing. 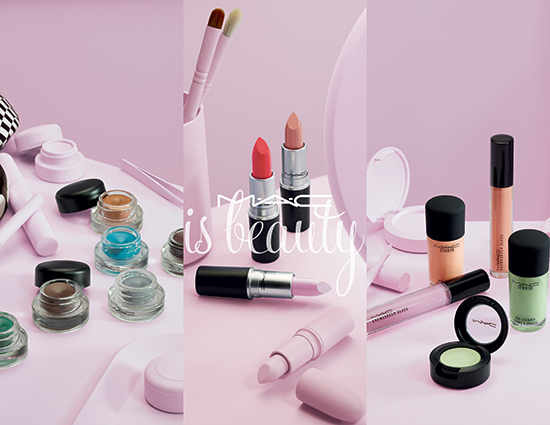 I can’t keep up, MAC is just doing too many great new collectie releases. This is a very small “collection”, but a very exciting one because it contains 9x eyeshadow palettes that I have never seen from MAC before!